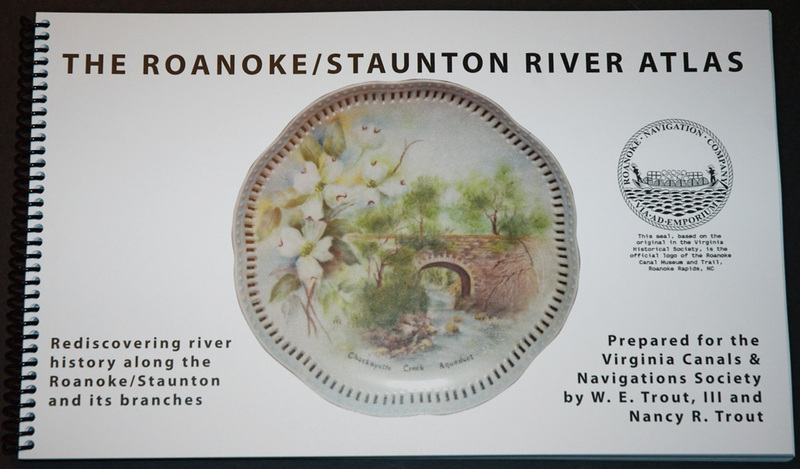 The Roanoke/Staunton River Atlas, ISBN 978-1-888838-11-4, is 176 pages plus front and back cover. Plastic Spiral Bound. Color on front cover. This latest book by Dr. Bill Trout and Nancy R. Trout is fantastic. 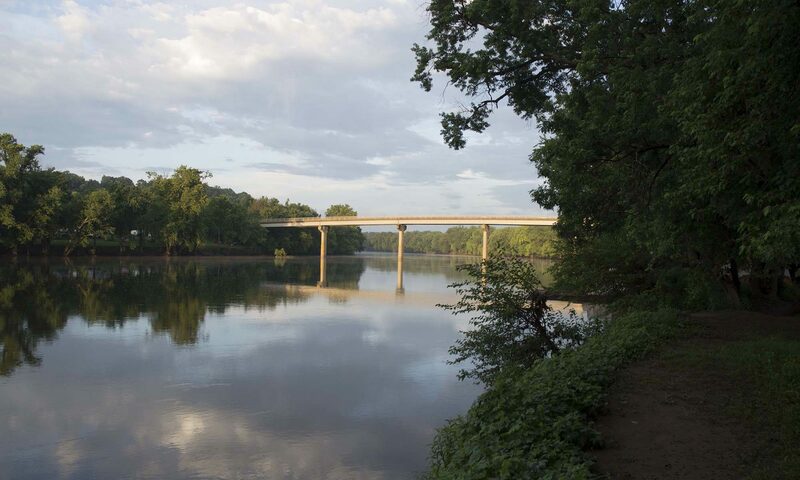 A must have for any canal or river person!